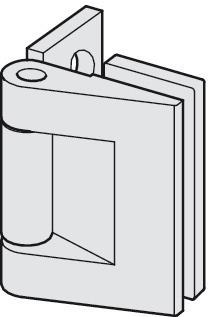 The glass recess on the door (2)	for the fitting ⓚ is not necessarily required. 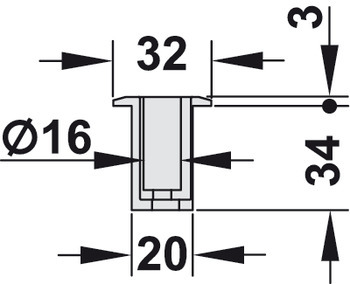 The centre fitting ⓚ is not necessarily required for 3.5, 5.5 or 7.5-leaf systems. 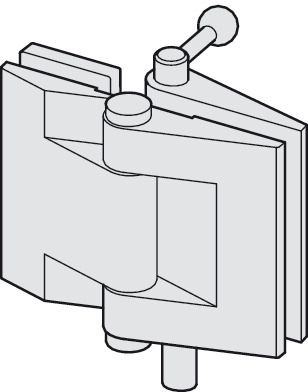 The folding wall leaves can be positioned parallel (see bottom left drawing). 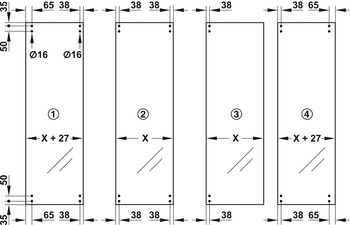 Catalogue numbers apply to 1 piece. 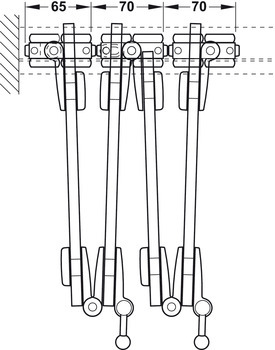 Please specify required quantity when ordering individual components. Catch is required. 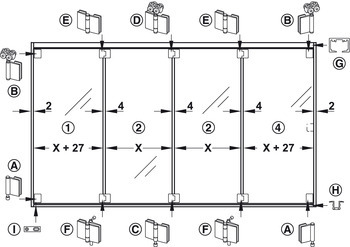 Please order separately. 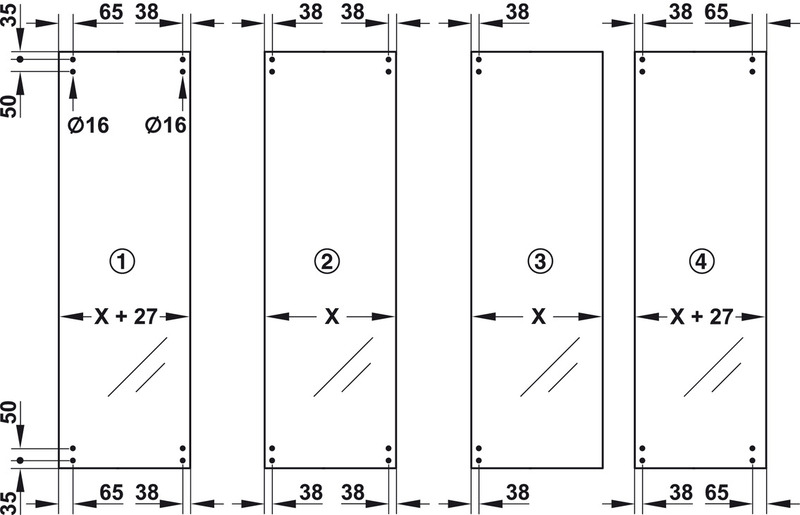 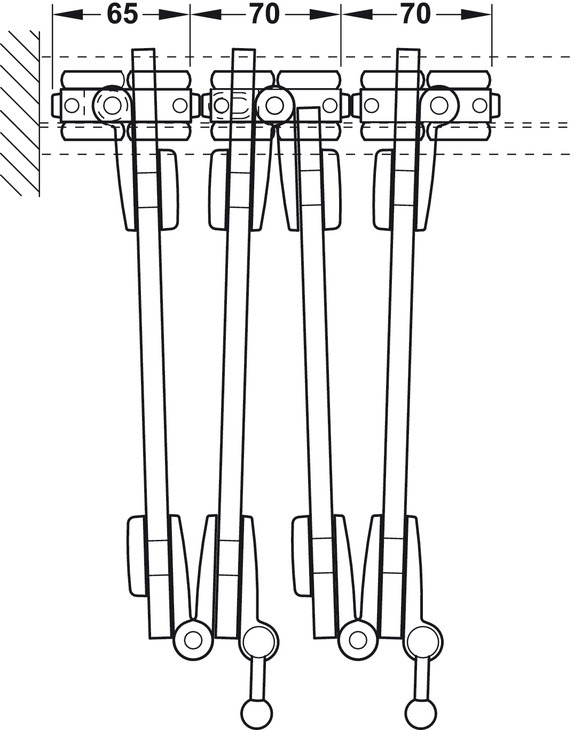 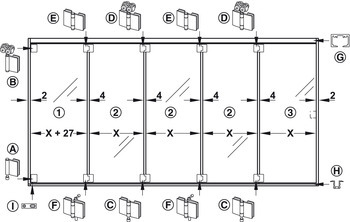 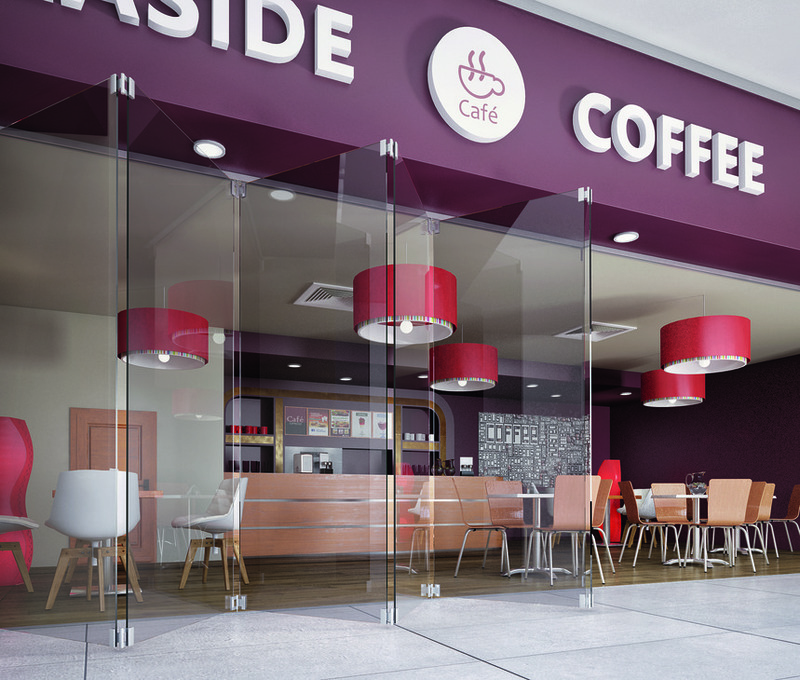 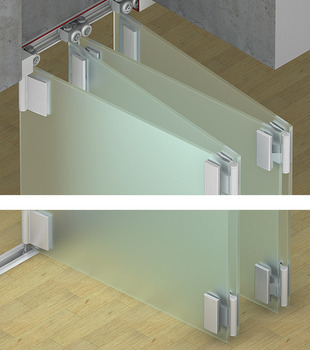 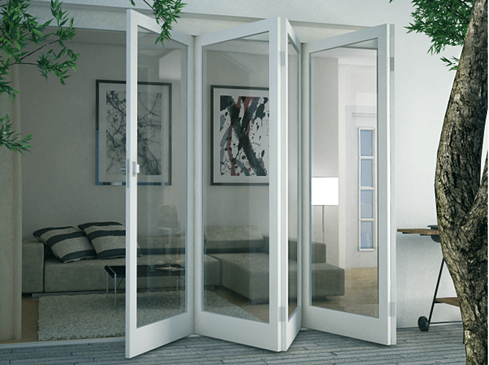 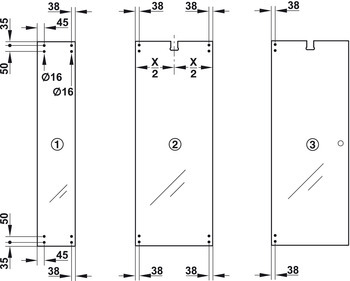 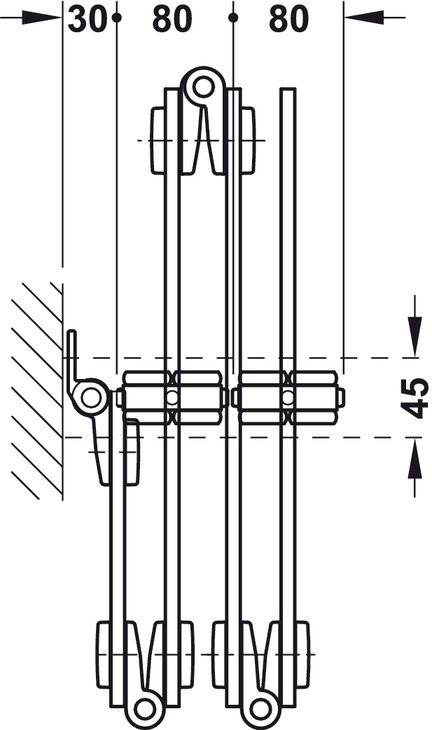 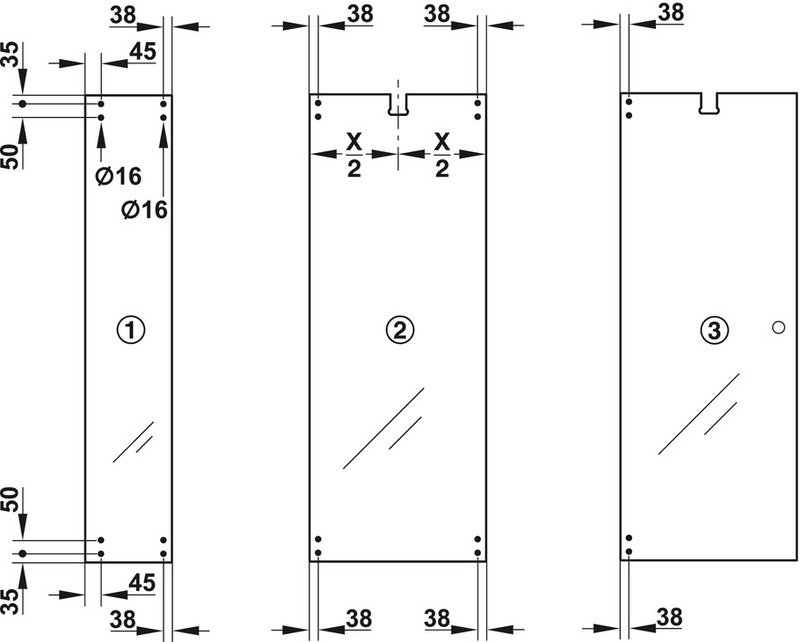 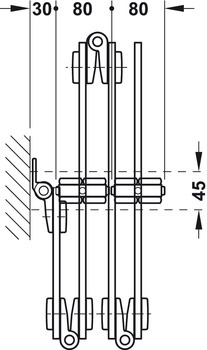 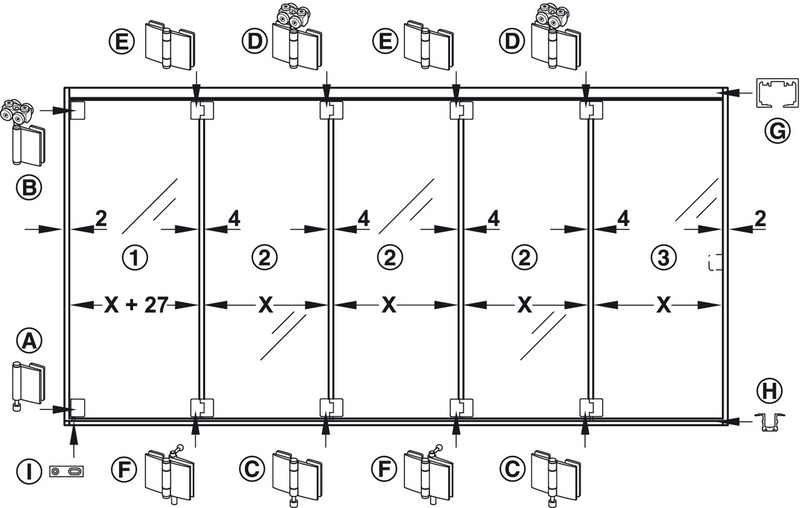 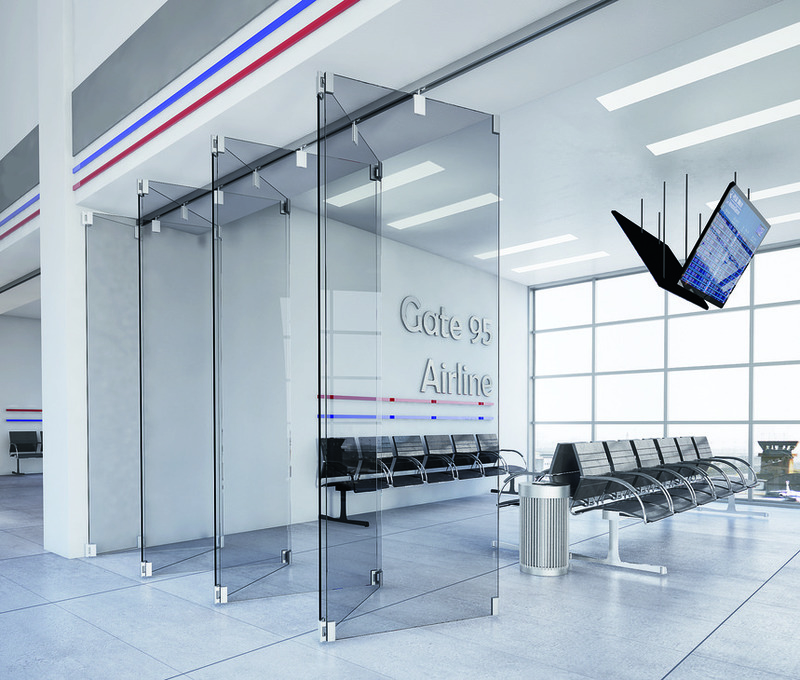 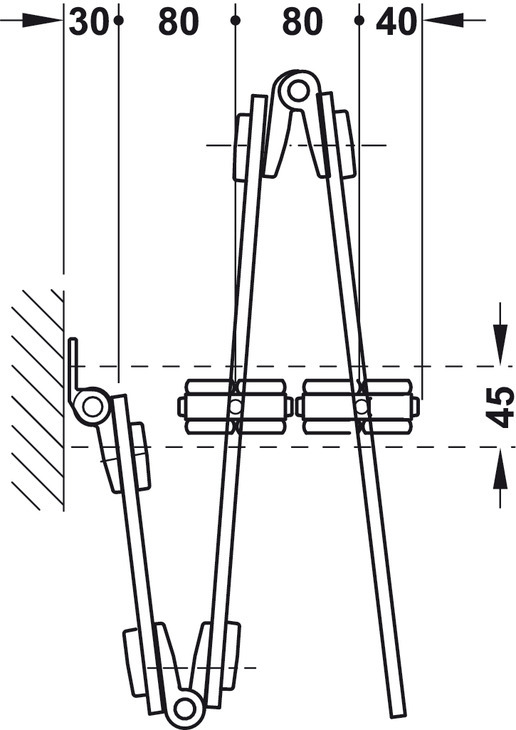 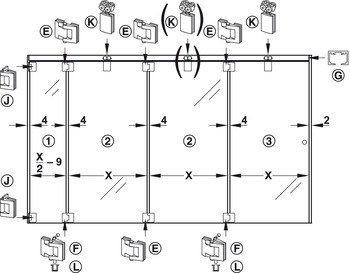 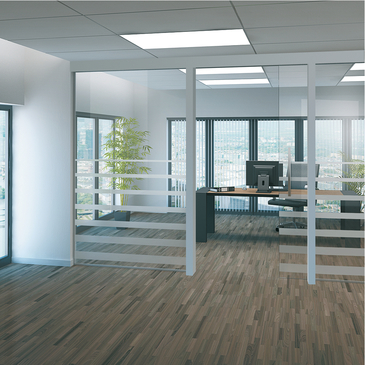 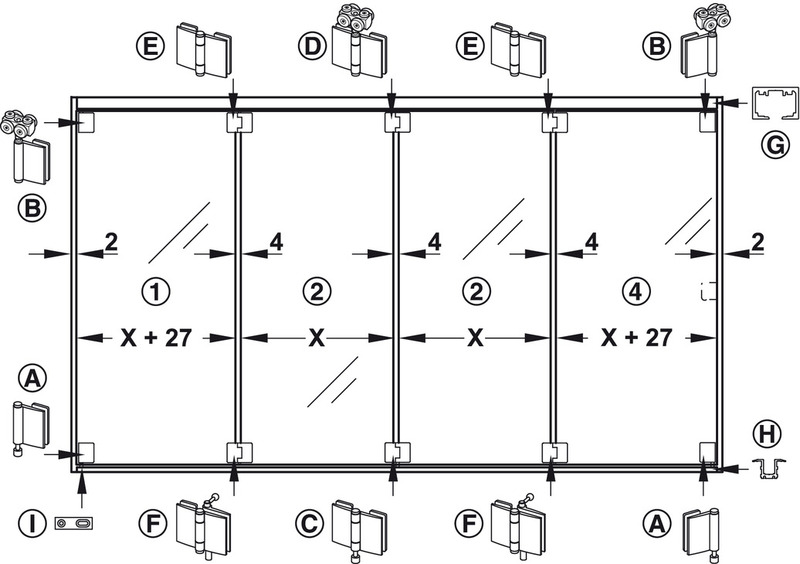 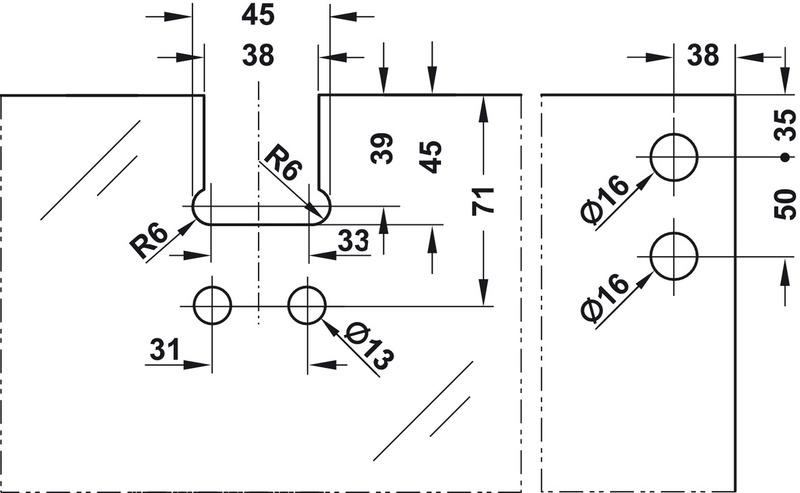 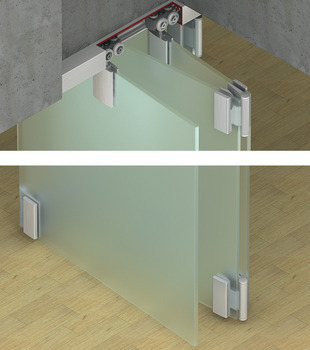 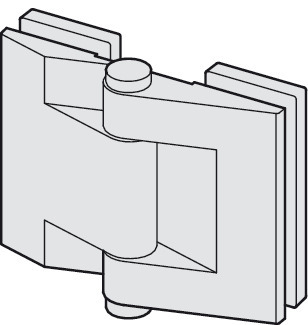 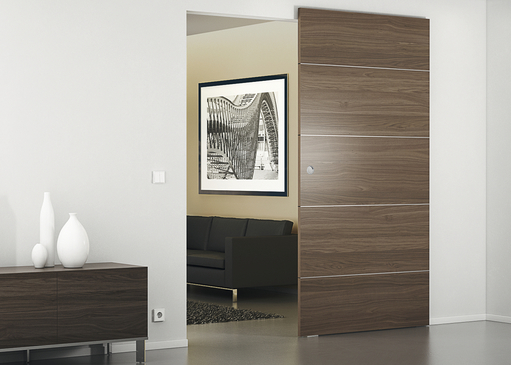 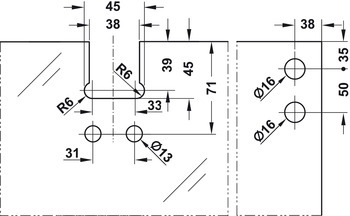 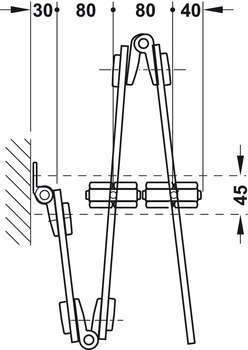 The centre hinge ⓚ is not necessarily required for 3.5, 5.5 or 7.5-leaf door systems.